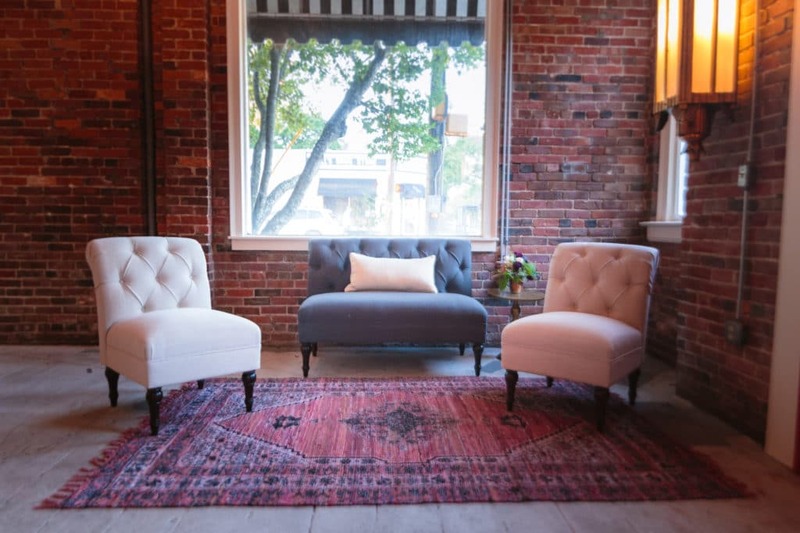 Located in the heart of Wilmington’s Antiques District, Station No. 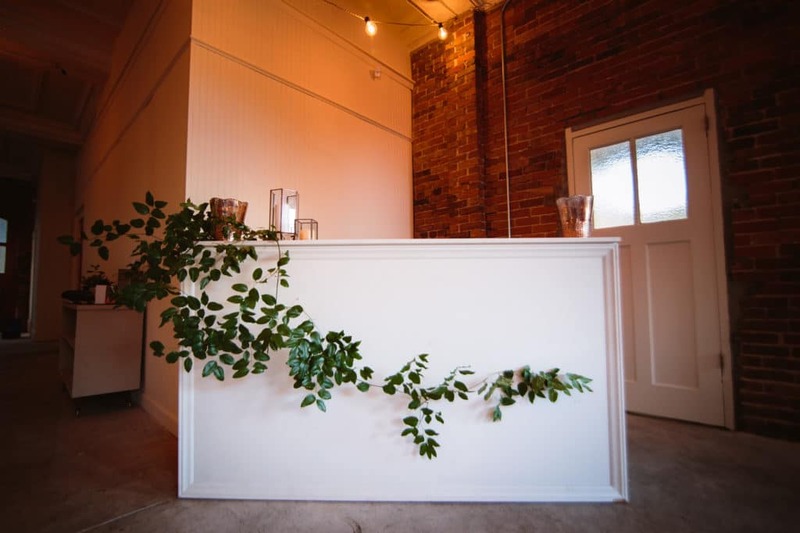 2 is the ideal venue for an intimate and unique event. 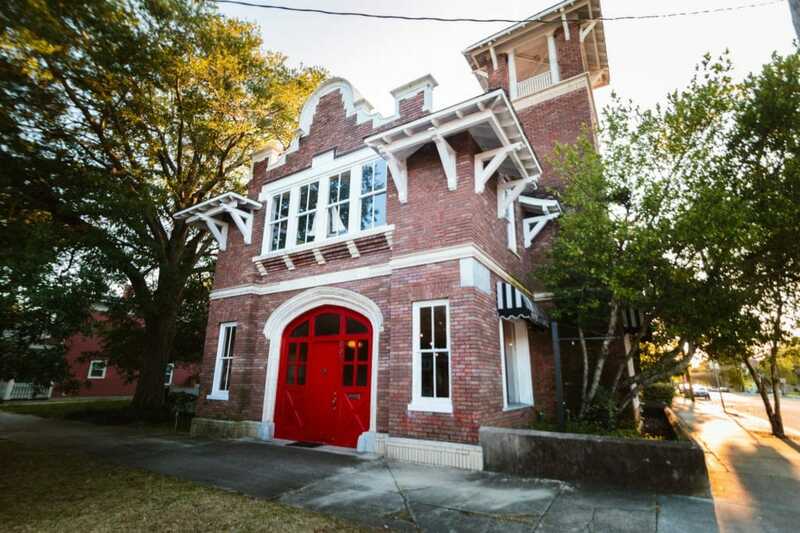 This firehouse boasts its original tin ceilings and antique brick walls. 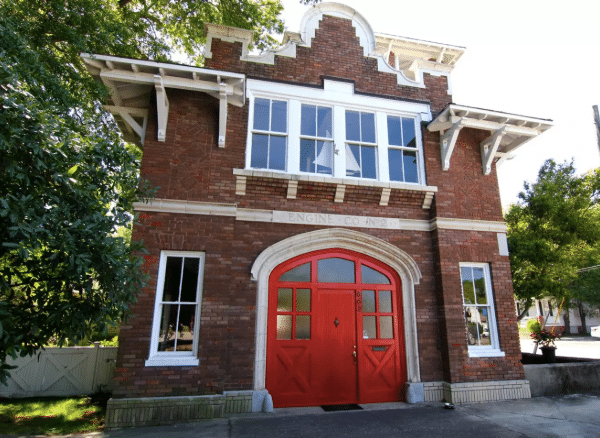 One of Wilmington, North Carolina’s oldest firehouses, this venue has the original horse and buggy firehouse doors. 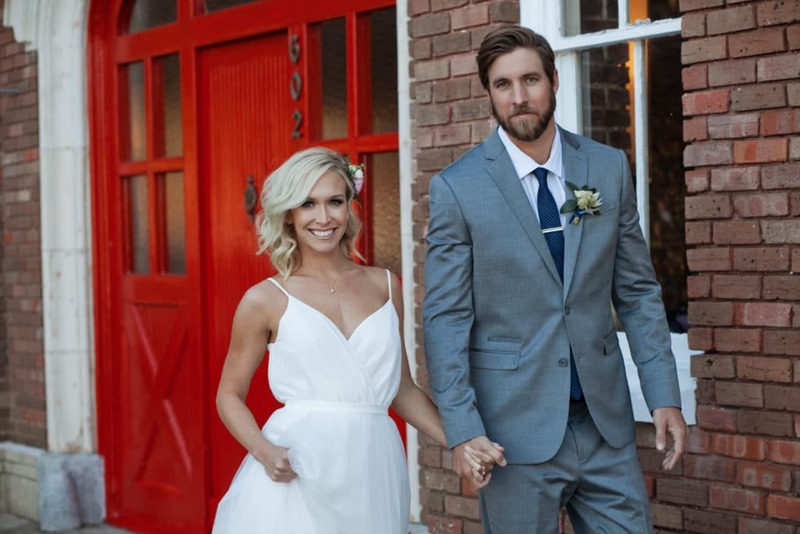 Complete with an outdoor garden and newly renovated bridal suite, Station No. 2 is sure to impress. 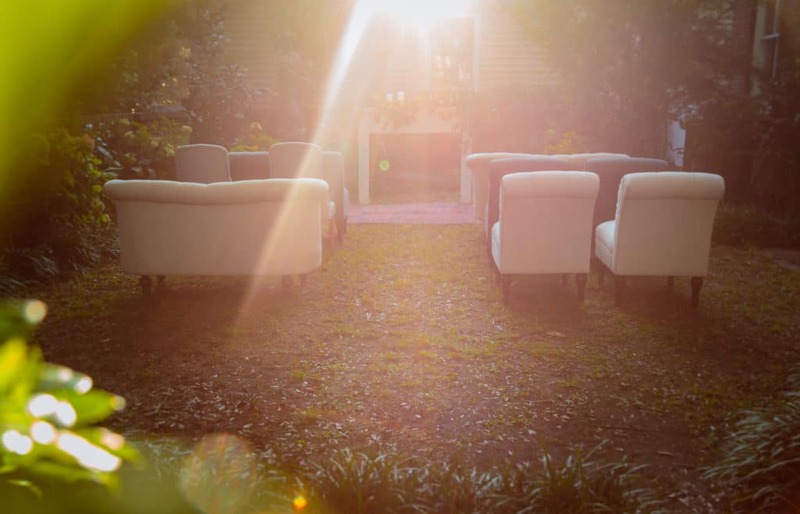 Conveniently located in downtown Wilmington, close to hotels and fine dining. Station No. 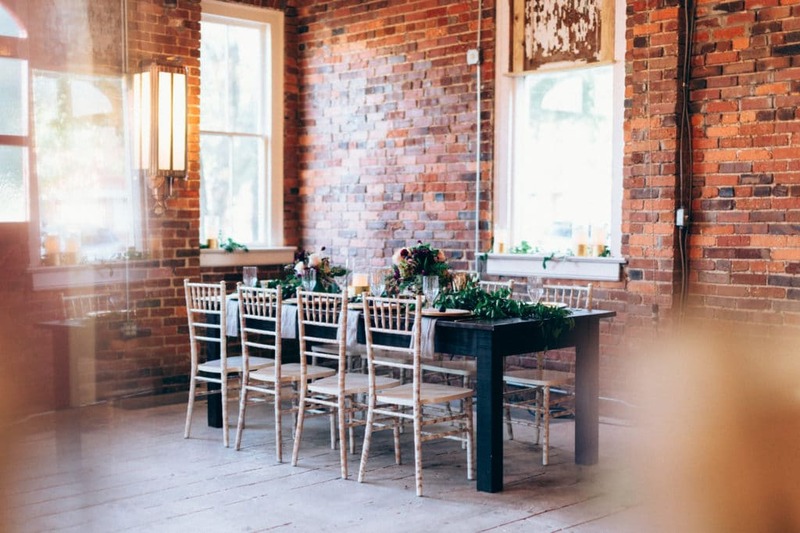 2 was opened in January 2018 by Gather Events – Event and Floral Design. 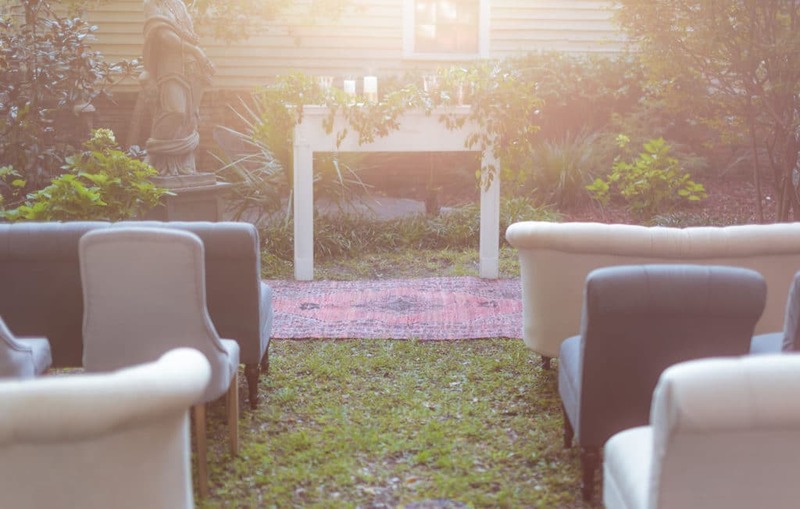 Gather Events, an event planning company in Wilmington, NC since 2013, decided to pair its love of historical architecture with their passion for beautiful and thoughtful events. 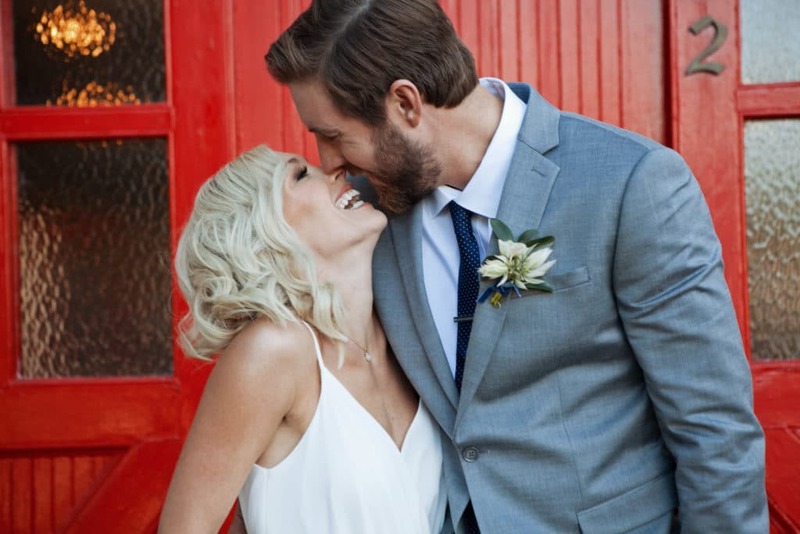 The Station is a delight to the community and ideal for your next event.